Product categories of Polyimide Flexible Circuit, we are specialized manufacturers from China, Flexible Polyimide Film Circuit, Flexible Printed Circuits suppliers/factory, wholesale high-quality products of Thin Film Flexible PCB R & D and manufacturing, we have the perfect after-sales service and technical support. Look forward to your cooperation! 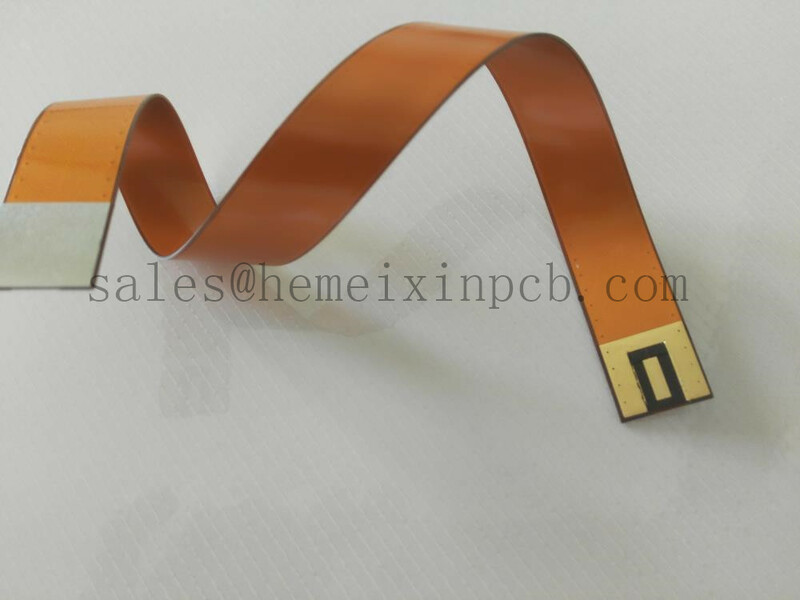 When multilayer Polyimide Flexible Circuit were first developed, it was soon discovered that they did not bend easily. Therefore, a method to increase flexibility was crucial. This was overcome by eliminating the adhesive material between the flex layers.